Masjid Kyoto and Islamic Cultural Center. Check Aulia’s blog out! Here’s the link. 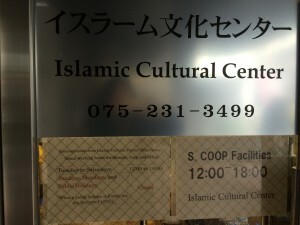 Information for Muslim tourists in Kyoto! We provides information on halal and Muslim-friendly restaurants in Kyoto.